Elizabeth Lee Miss Lee is a seasoned performer and teacher with over 40 years of experience. She has danced with the Pennsylvania Ballet, American Ballet Theatre, and Eliot Feld Ballet. She has taught at various institutions, including California State University, Long Beach, Loyola Marymount University, Westside Ballet Academy, Lichine Ballet School and the School of Cleveland Ballet. Elizabet . 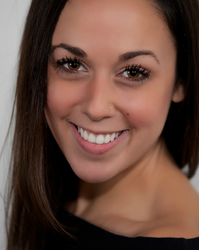 She has been with the Westchester Dance Academy ( now Legacy) for the past 17 years, teaching students from 8- 80yrs. Her goal is to give the students a solid foundation in technique and a strong sense of commitment to the Art of Ballet. Zachary Guthier Zachary is originally from Madison, Wisconsin. He moved to New York City when he was 16 to train at the School of American Ballet where he was a recipient of the Rudolph Nureyev Scholarship in 2013 and was SAB's nominee for the Princess Grace Award in 2012. He has performed in such Balanchine works as Stars and Stripes, Divertimento No. 15, Cortège Hongrois and Rubies as well as the classical ballets Swan Lake, Sleeping Beauty and La Sylphide. He has also been choreographed on by upcoming choreographers such as Christopher Stowell, as well as Nicolas Blanc and Jimmy Orrante with the National Choreographers Initiative. 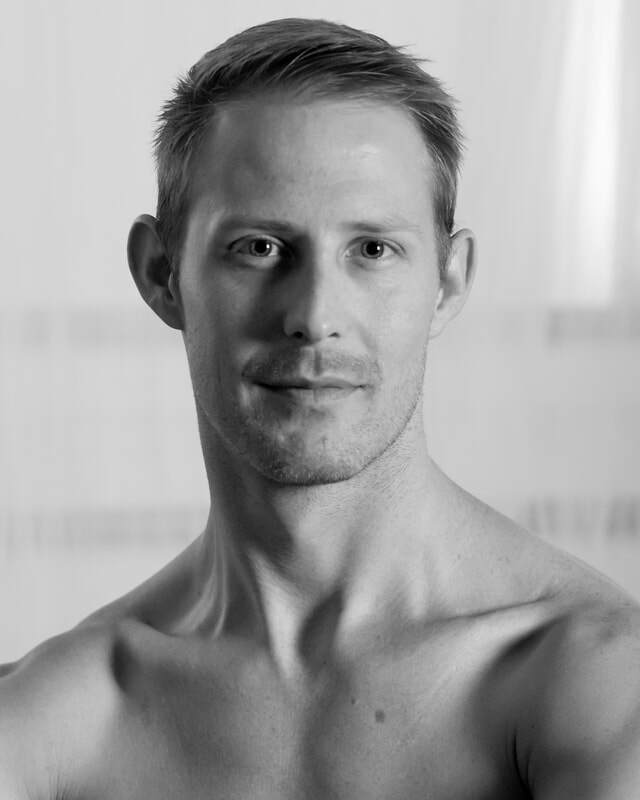 Zachary has had the pleasure of working on a few Jiri Kylian works such as Return To A Strange Land, and Sechs Tanze and is now in his third year performing with Los Angeles Ballet. Ilona Marie Pociunas had her first ballet class with her mother at age five years old at the Ebsen School of Ballet. (Actor Buddy Ebsen’s sister, Vilma Ebsen was also one of her first teachers.) Next, Ilona started training at Westside Ballet School of Santa Monica at age ten years old through seventeen years old. During this time Ilona also trained at prestigious ballet summer intensives. These include, School of American Ballet, The Rock School of Pennsylvania Ballet, and The American Ballet summer intensive in New York. 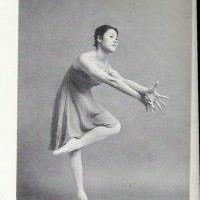 Then, Ilona graduated from Marymount High School and accepted an apprenticeship with The Sacramento Ballet. After two years of apprenticeship she joined The Sacramento Ballet as a company member. She performed many roles in The Nutcracker, but her highlights include the soloist roles of The Arabian Princess and The Rose in Waltz of the Flowers. Some of her favorite classical ballet’s she performed in were Giselle, The Firebird, and Romeo and Juliet. Favorites of those choreographed by George Balanchine include Agon, Allegro Brilliante, and Western Symphony. Finally, Ilona danced a few more years in Los Angeles as a free-lance dance artist and worked as a part-time ballet teacher while obtaining her Performing Arts degree from Saint Mary’s College of California through the LEAP (Liberal Education for Arts Professionals) Program. Currently, Ilona continues to teach in Los Angeles while studying to get her Master’s Degree in Communication Disorders and Sciences at CSUN. She is excited to begin teaching at Legacy Dance Academy. 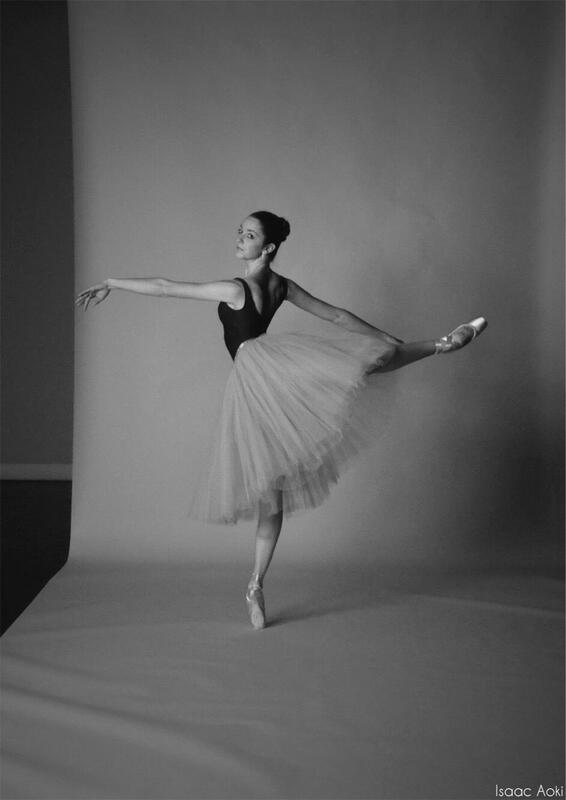 Allynne Noelle grew up training in southern CA, was a soloist with Miami City Ballet for 7 years, and spent the last 5 years as the leading principal ballerina with Los Angeles Ballet. Miss Noelle also created an outreach program for them! She will be joining The Suzanne Farrell Ballet in the fall, and most recently danced as a part of National Choreographers Initiative, where she danced principal roles in two world premiere works - by renown choreographers Jimmy Orrante and Nicola Blanc! Evan Swenson A native of Californian, began his dancing journey at the age of seven. He attended the Houston Ballet Academy summer program, where he was accepted to stay year round to complete his professional training. Evan has danced with Houston Ballet, Atlanta Ballet and New York Theatre Ballet along with being a guest artist around the country. He has danced principal and soloist roles in Sleeping Beauty, Paquita Pas de Deux, Theme and Variations, Nutcracker, Cinderella, Madame Butterfly, Esmerelda Pas de Deux and many more. He has worked with Ben Stevenson, Stanton Welch, Trey McIntyre, Christopher Hampson, Lila York and many others. In 2009 Evan moved back to Los Angeles and works with several different companies. In 2011 and 2013 he taught and toured with the Long Beach Ballet with their Ambassadors to China program. Gracie is from Holland, Michigan, and began her ballet training at age five at Turning Pointe School of Dance. 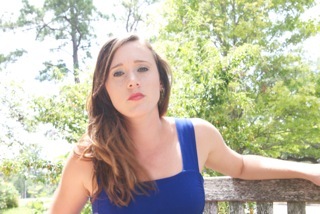 She danced there until graduating high school early to train at Miami City Ballet School on scholarship. 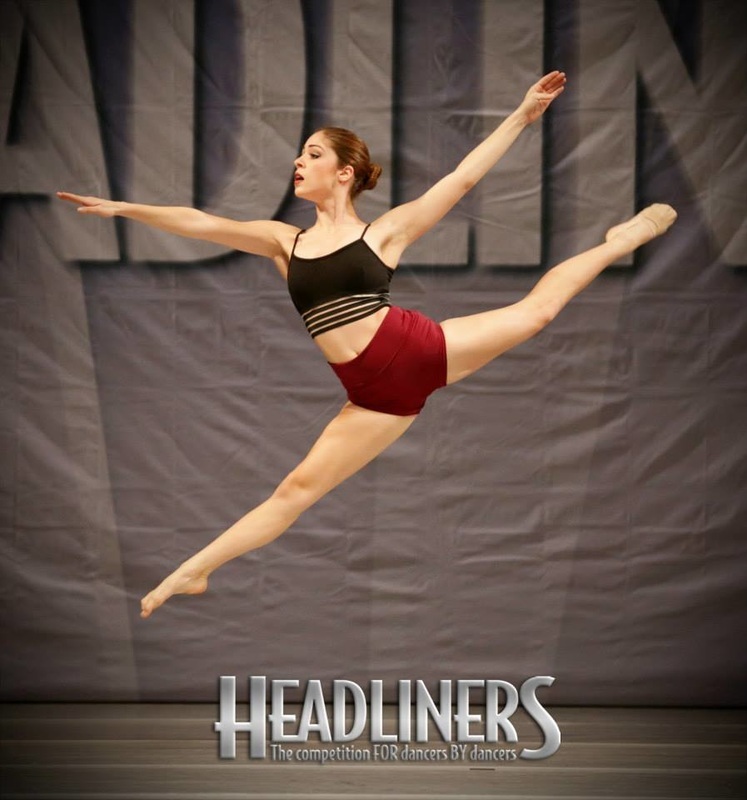 She has spent summers studying at Ballet West, Alonzo King’s Lines Ballet, Boston Ballet Choreographic Intensive, Carolina Ballet, the American Academy of Dance in Paris, Joffrey Midwest, Joffrey Ballet Chicago and Grand Rapids Ballet School. In the spring of 2012, Gracie joined Grand Rapids Ballet, under the direction of Patricia Barker. 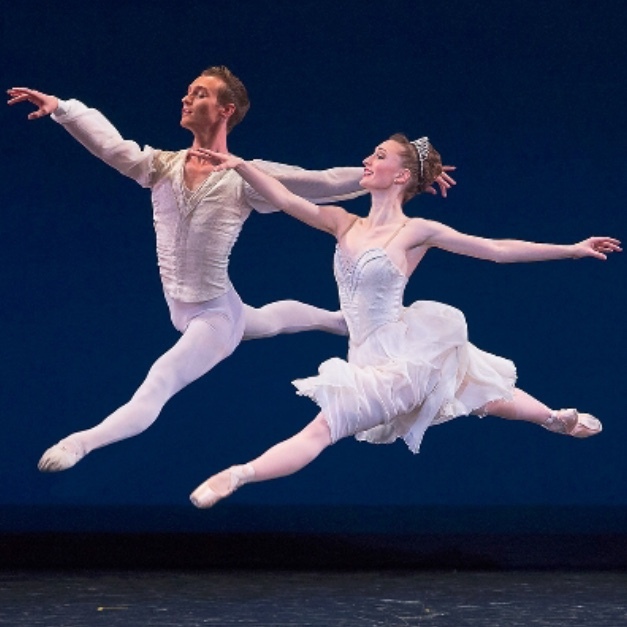 During her two seasons with GRB, she performed works by choreographers including George Balanchine, Kirk Peterson, Brian Enos, and Mario Radacovsky. Gracie joined Ballet Next, under the direction of Michele Wiles, in the summer of 2014, where she performed works by Michele Wiles, Brian Reeder, and Peter Quanz. She began working with New Chamber Ballet, directed by Miro Magloire, in the summer of 2016 where she danced until moving to LA in spring of 2017. Since moving to LA, Gracie has performed Lady Capulet in Contempo Arts Productions' Romeo and Juliet, and is currently a Principal Dancer with Inland Pacific Ballet.